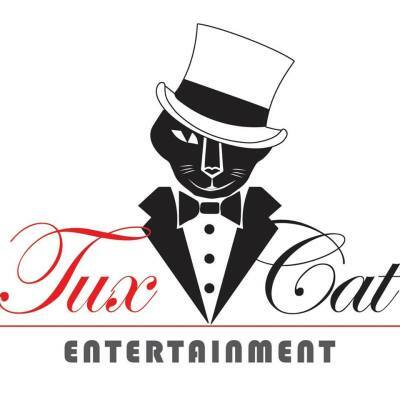 Tux Cat Entertainment - Over 10 years of wedding DJ experience. 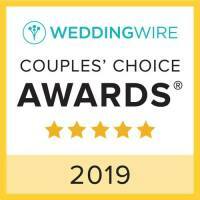 Rochester Wedding DJ, Buffalo Wedding DJ, Syracuse Wedding DJ. Lets make your special event unforgettable. We are an affordable alternative to make your event fun and enjoyable for everyone. It's the biggest day of your life and you want to make sure you'll remember it forever. ​We believe in making your wedding fun and worry free. Contact us and let's make wonderful memories. Tell us about your special event! We'll gladly discuss your options that will fit your budget and wishes to make your special day unforgettable!